This evening's DIY: Christmas sweaters! The ultimate Christmas activity - decorate your own ugly/lovely Christmas jumper! Use our range of felt, ribbons, bells and sequins to create any Christmassy image you would like! The price includes a white jumper for all participants! Never sewn before? No problem! Help and guidance are available throughout the evening. 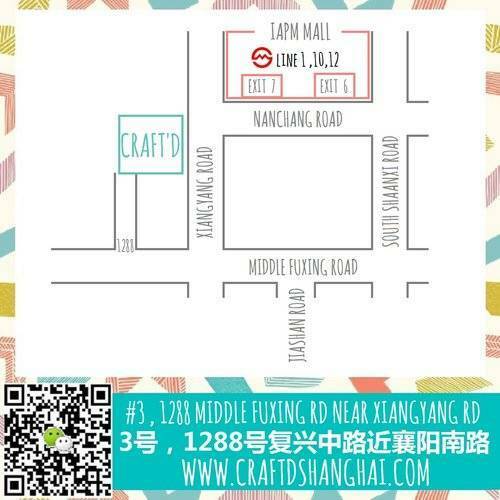 The cost of this boozy craft club is 300rmb/person, which includes all resources and one drink. Additional drinks available to purchase of course!